"My schedule works for me....at school, on the field and online." To discover their pathway to college, career, and life readiness. "I took eSchool classes to help me pursue my interests at school." As of 2017, ~30% of our AASD graduates have taken at least one eSchool course as part of their high school experience to prepare for post high school readiness. 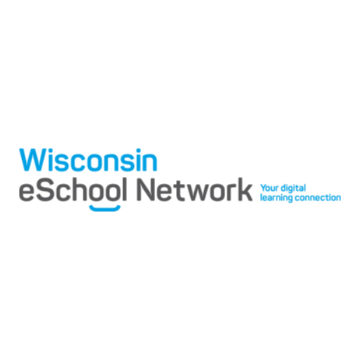 During the 2016-2017 school year and summer session, eSchool served over 1000 unique students in at least one online course with success rates of over 90%. Blending stage performance with eSchool courses. Blending band, robotics with eSchool courses. Blending athletics with eSchool courses. Blending West High school with eSchool courses. Blending West & Renaissance with eSchool courses. 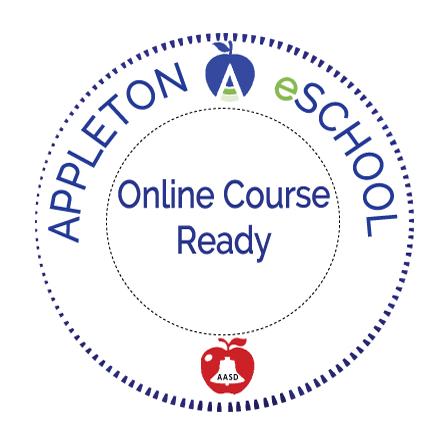 Blending Appleton Career Academy with eSchool courses. No qualified person with a disability will, because the District’s facilities are inaccessible to or unusable by persons with disabilities, be denied the benefits of, be excluded from participation in, or otherwise be subjected to discrimination under any program or activity to which Section 504/ADA applies.  As to facilities, the District will conduct its programs or activities so that, when viewed in their entirety, they are readily accessible to disabled persons. To the extent a program or activity is now held in an inaccessible location, it will be moved to an accessible location upon request. Questions can be directed to Matthew Mineau 920-832-6212.